We are proud to announce that we have teamed up with Miele and built a custom Miele Test Kitchen to bring chefs a culinary playground to hone their skills while away from their galleys. 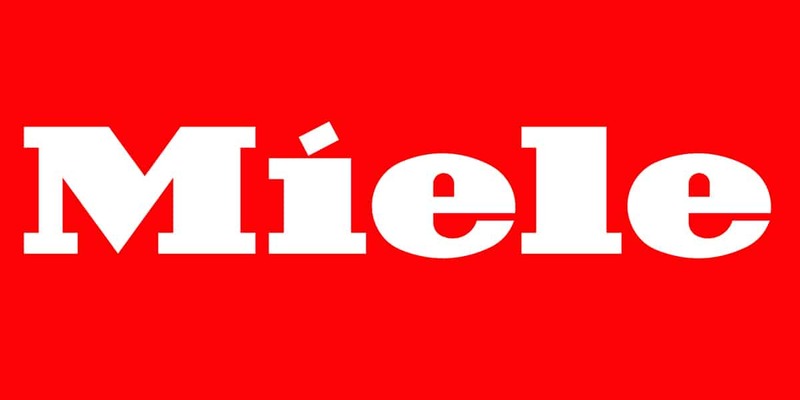 Yacht Chandlers is Miele’s preferred South Florida Yacht Supplier. We are proud to announce that we have teamed up with Miele and built a custom Miele Test Kitchen to bring chefs a culinary playground to hone their skills while away from their galleys. As with everything that we do at Yacht Chandlers, it is always our pleasure to exceed your expectations. Along with culinary experiments and tests, during your Miele Test Kitchen experience, our in-house Sommelier will pair the perfect wine with each culinary creation and educate you on the fundamentals of food and wine pairing. Please feel free to drop by our in-house South Florida Showroom and experiment in our Miele test kitchen. Generously equipped with a convection humidity injected oven, a convection steam oven, a convection speed oven, an induction cooktop, downdraft vent, coffee & espresso maker, wine cooler, two refrigerators & freezers, residential & commercial dishwashers, commercial washer & drier and a fashion master steamer. Explore and test some of the finest Miele equipment while sampling wine with our in-house Sommelier. We at Yacht Chandlers have teamed up with multiple local Culinary Equipment Suppliers who are on the cutting edge of gastronomy. We will gladly secure any equipment that you’ve always wanted to experiment with and take for a test run before you commit to a purchase. 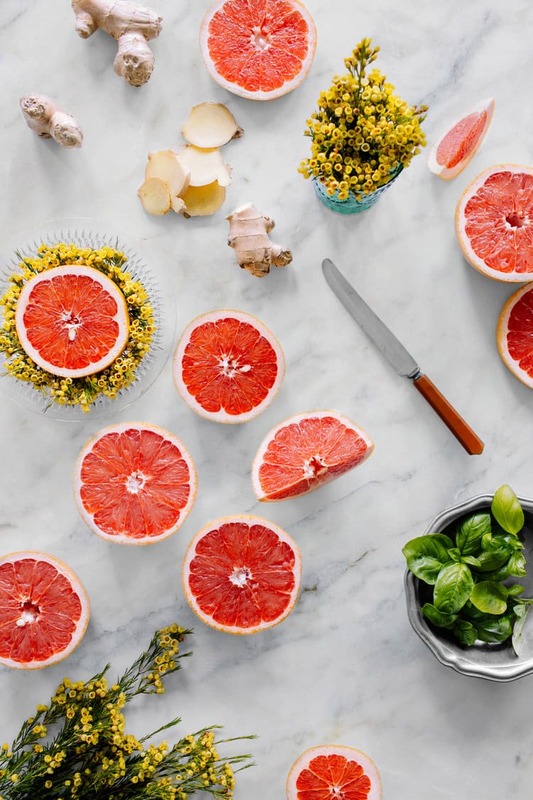 Our Culinary equipment experts will demonstrate some of the most innovative equipment and push the limits of gastronomy and creativity on your behalf.